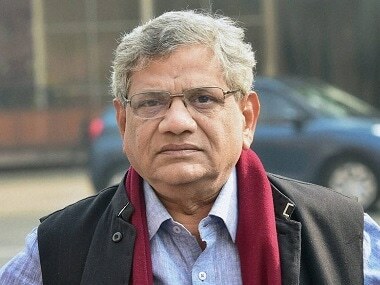 Chennai: CPM general secretary Sitaram Yechury alleged on Monday that the "distractions", including the latest "imposition" of Hindi in states where the language was not widely spoken, were the "essence" of the three-year rule of the Narendra Modi-led BJP government at the Centre. Flaying the Centre for "not honouring" the promises made to the people, he said here, "Everyday, you will have some sort of a distraction brought in (by the government). "The latest one is that of language imposition. All the senior ministers are suddenly talking about Hindi being the national language and that it should be promoted. These distractions are the essence of the three-year rule of the Modi government." 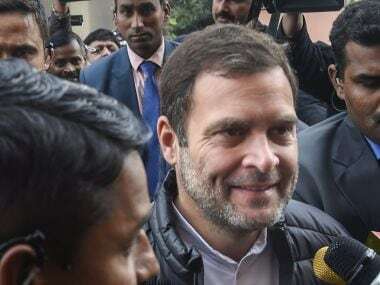 The Left leader was speaking at a seminar, jointly organised by the Students' Federation of India and the Tamil Nadu Progressive Writers' Association. 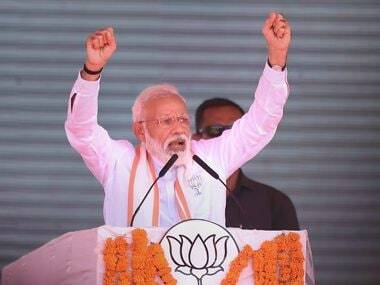 Recalling that the people of Tamil Nadu had a "big history" of fighting "caste-based oppression", he said they needed to carry it forward to strengthen the "idea of India" and stop the country from being reduced to the "narrow confines" of the "Hindi, Hindu and Hindutva" slogan. 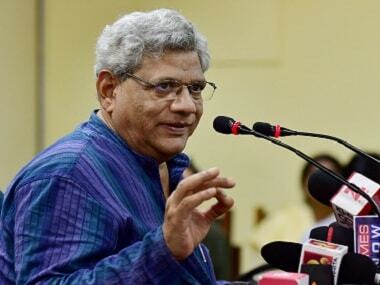 "That is the larger battle we are facing today," said Yechury. "The promises made to our farmers are not being honoured. Nothing of what was told to the people of this country is being honoured by this government," he alleged. 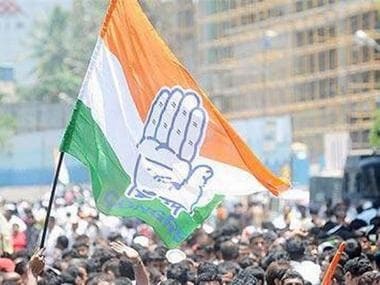 Noting that the imposition of a language was an "imposition of a certain ideological condition", the Rajya Sabha member said, "That ideological condition is a prerequisite project for converting the secular, democratic republic of India into their (BJP's) version of a Hindu Rashtra. "That is why, I think the seminar you have organised against the imposition of Hindi and the excavation project in Keezhadi (near Madurai in Tamil Nadu) must be seen as a path towards the larger battle which is taking place in the country right now."